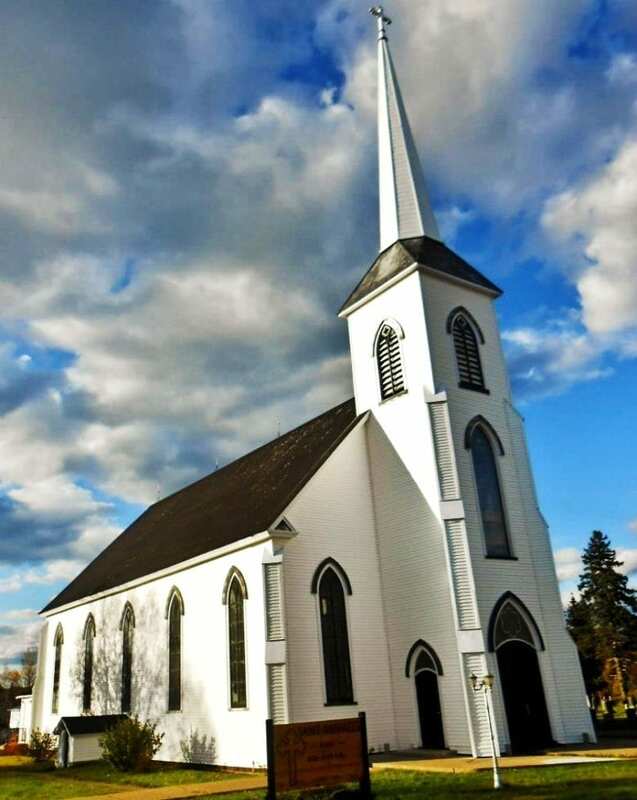 The Saint Raphael’s Roman Catholic Church is located at 107 Main Street in the Village of Blackville, less than an hour from the City of Miramichi. There are many happenings and events at the church during the months of November and December 2018! So, why not bring yourself, a friend or a family member out to one or many of the exciting events taking place and help support the Saint Raphael’s Roman Catholic Church! Sunday, November 25th, 2018 – Sunday Social at the Father A.A. McKinnon Memorial Hall (next to Saint Raphael’s Roman Catholic Church), 105 Main Street. Following 11:00 a.m. Sunday Morning Mass. Please bring something to share. Friday, December 7th, 2018 – Saint Raphael’s Roman Catholic Church Youth Group Christmas Party beginning at 7:00 pm. Sunday, December 16th, 2018 – Saint Raphael’s Roman Catholic Church Children’s Christmas Program beginning at 6:00 pm at Saint Raphael’s Roman Catholic Church, 107 Main Street. A social to follow at Father A.A. McKinnon Memorial Hall (next to Saint Raphael’s Roman Catholic Church), 105 Main Street. Sunday, December 30th, 2018 – Sunday Social at the Father A.A. McKinnon Memorial Hall (next to Saint Raphael’s Roman Catholic Church), 105 Main Street. Following 11:00 a.m. Sunday Morning Mass. Please bring something to share. The pastor is Reverend Father Godwin Kalu, S.M.M.M. and associate pastor is Reverend Father Daniel “Dan” Bastarache. Masses are celebrated on Saturday evenings at 6:00 pm and Sunday mornings at 11:00 am.